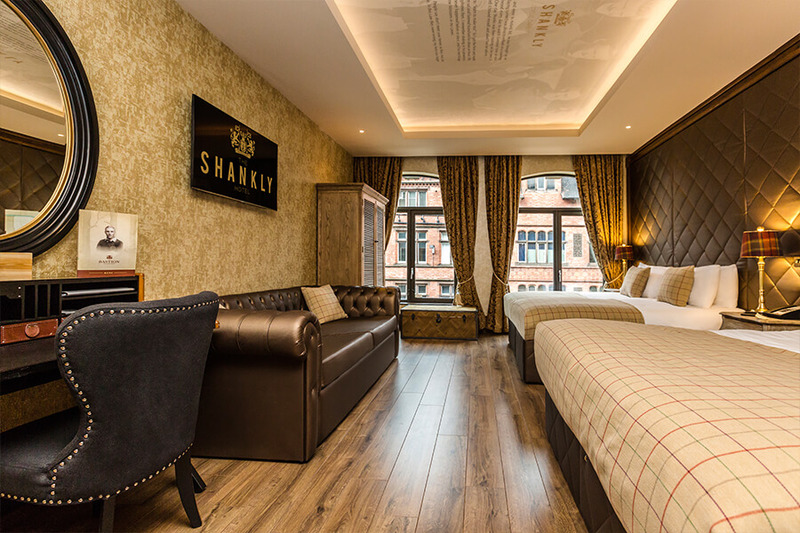 The Shankly Hotel features a variety of rooms and studios that are impeccably designed and incredibly comfortable. Whether you are travelling alone, as a couple or with a group, take a look at our spacious accommodation today. 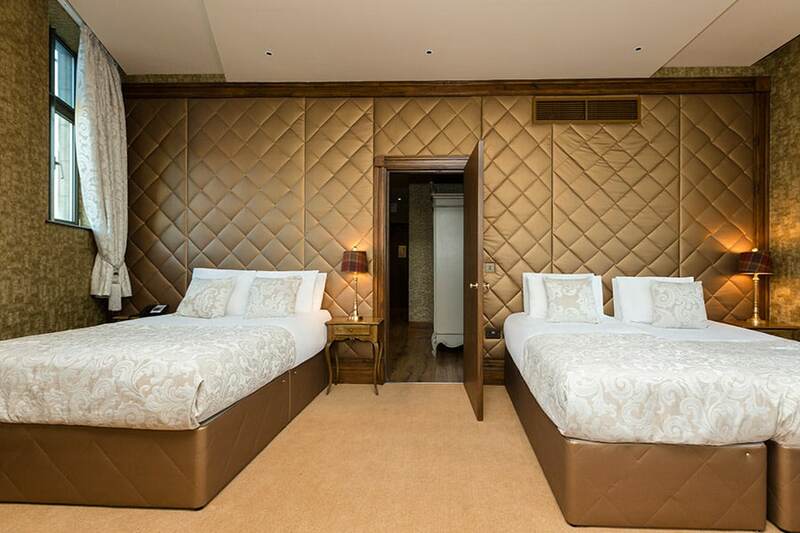 Offering free WiFi, a double whirlpool Jacuzzi bath and a luxurious design, The Shankly Hotel offers a unique hotel stay in Liverpool. Our comfortable and stylish room offers fantastic flexibility, free WiFi and a double whirlpool Jacuzzi bath. 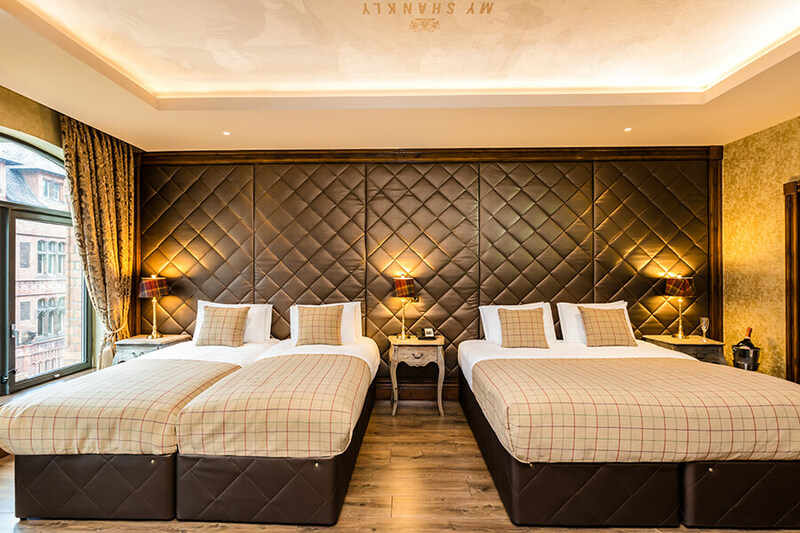 There's never been a better reason to stay at The Shankly Hotel. For comfort, style and utter luxury, look no further than this impeccably designed room, which offers a double whirlpool Jacuzzi bath and free WiFi. 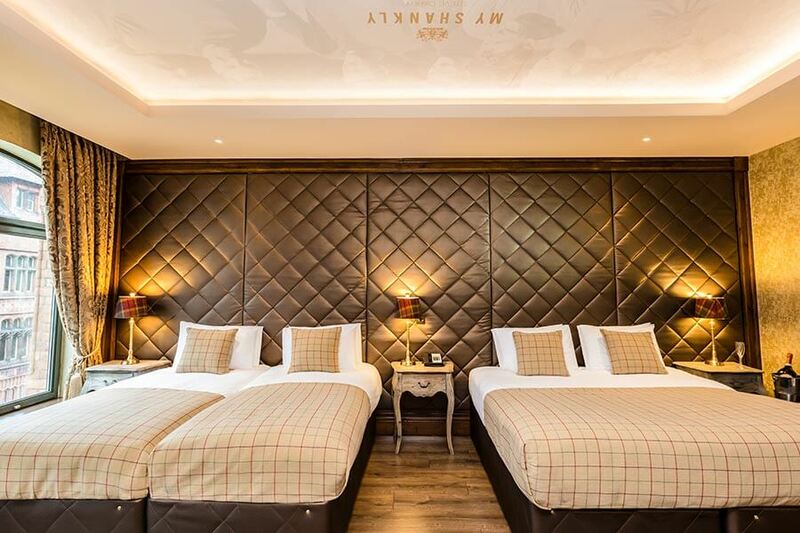 Bill Shankly was a man of the people - and there's no better way to bring people together than with this spacious and stylish room, which features a Jacuzzi bath and free WiFi. 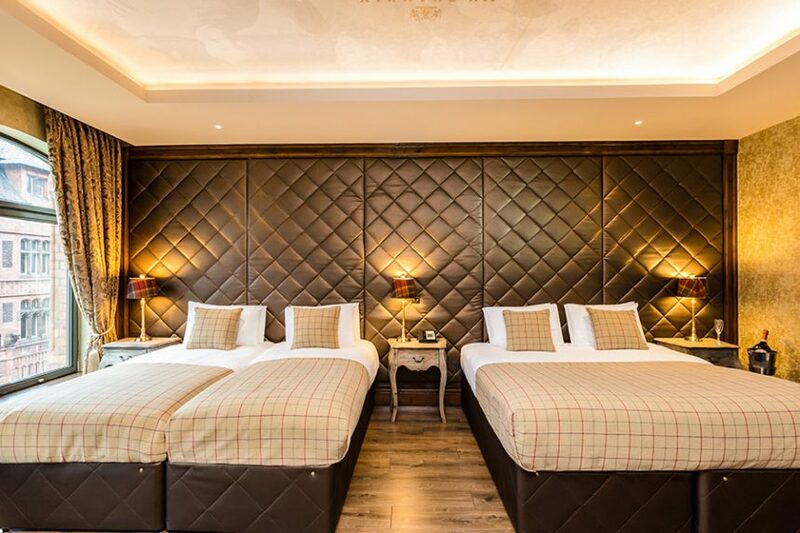 Our stylish, comfortable and flexible accommodation offers all you could wish for in a hotel: a comfortable bed, beautiful interior, luxurious bathroom, Free WiFi, and a Jacuzzi bath.